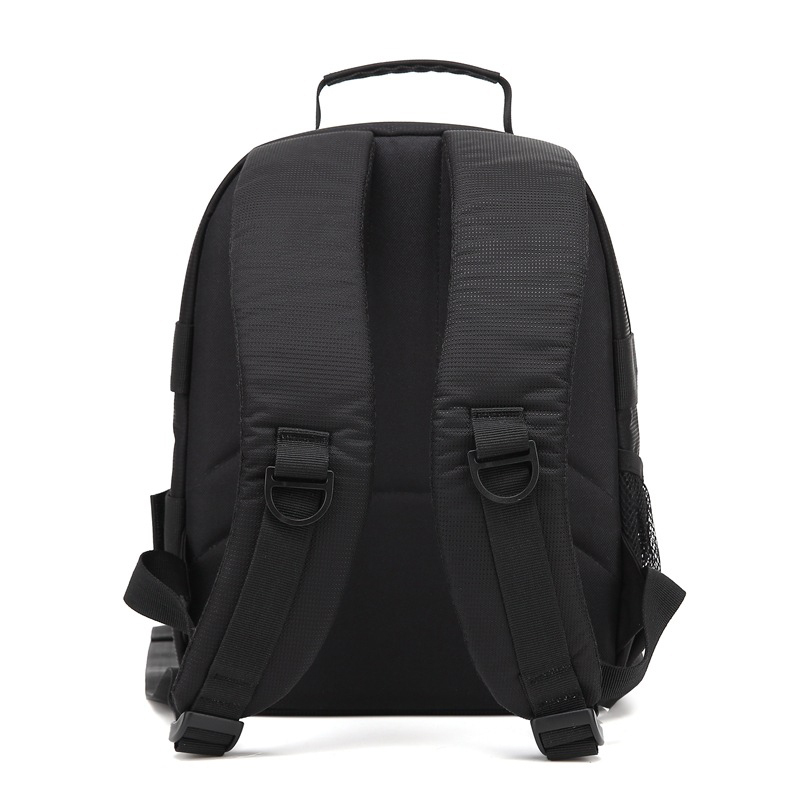 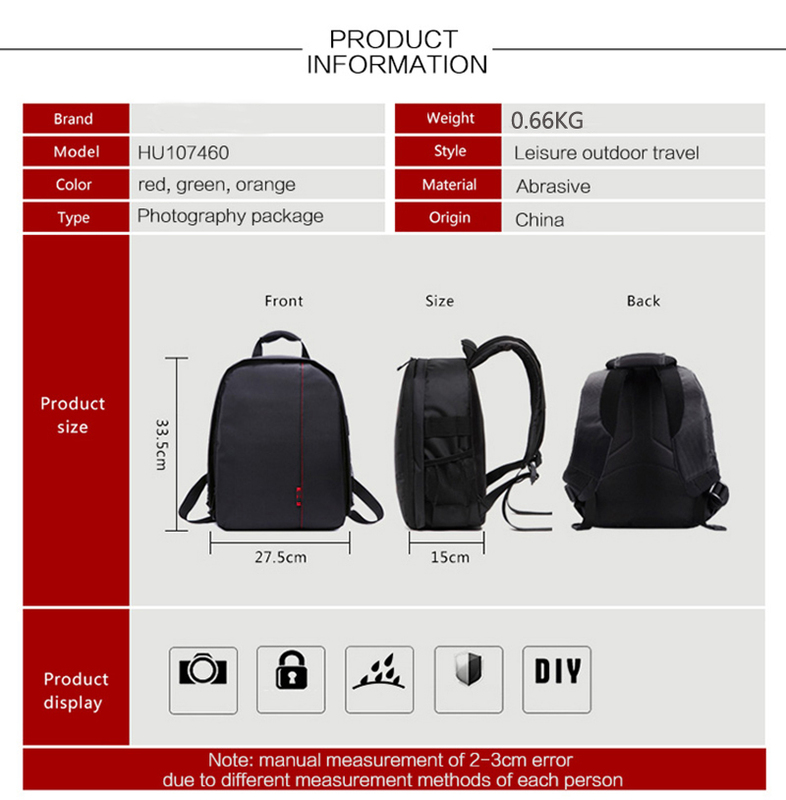 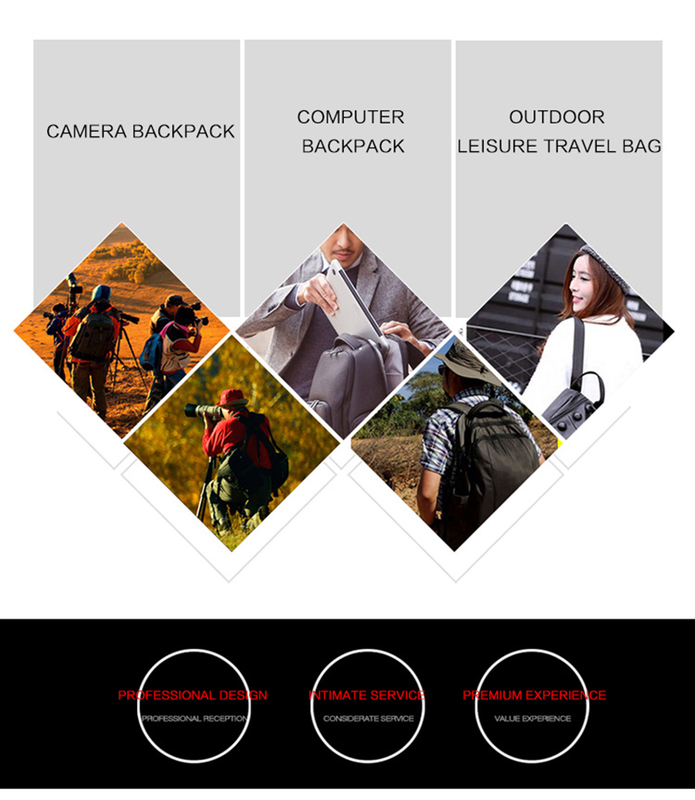 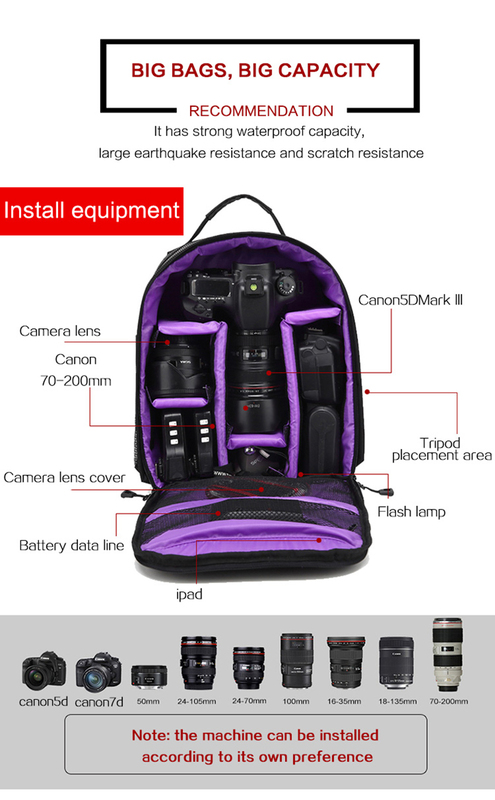 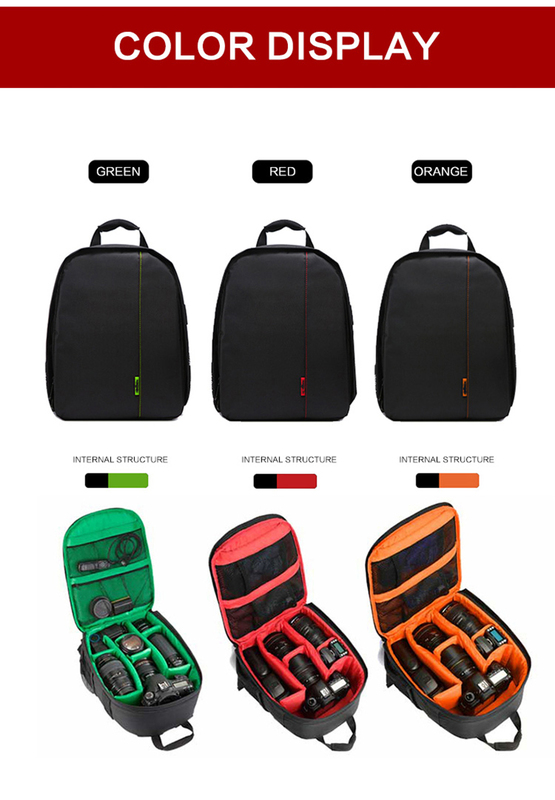 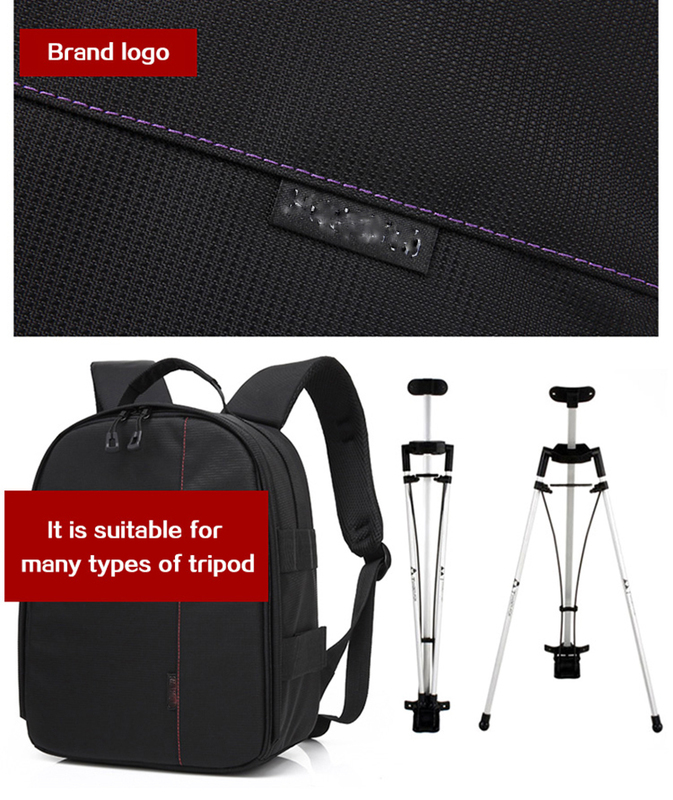 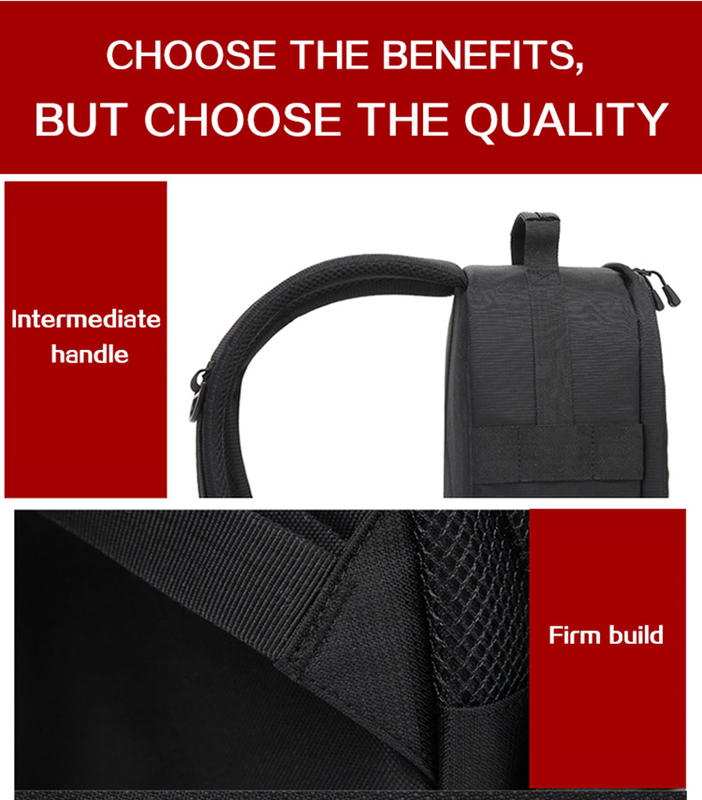 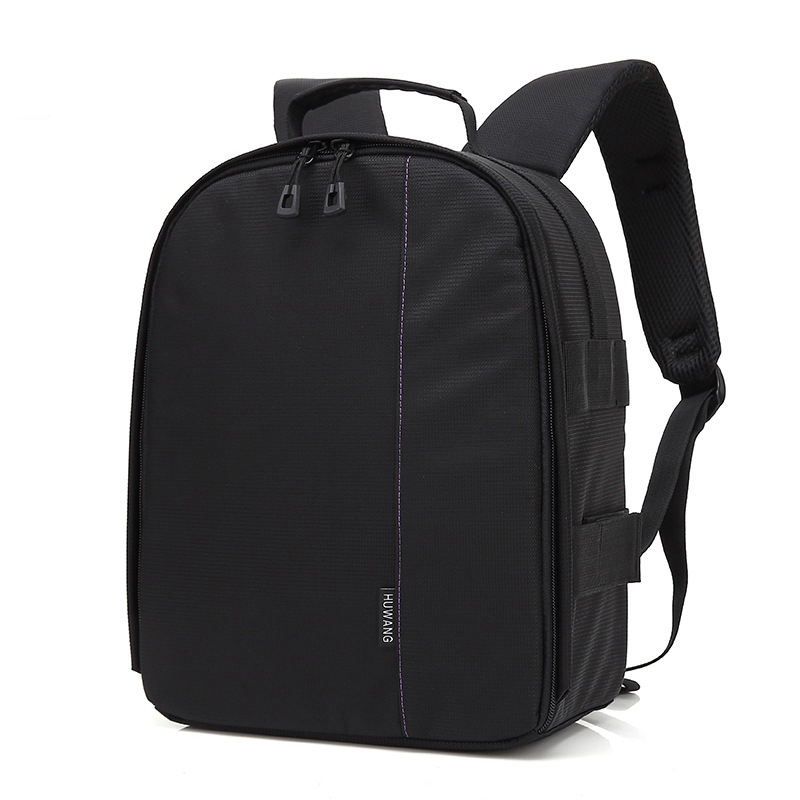 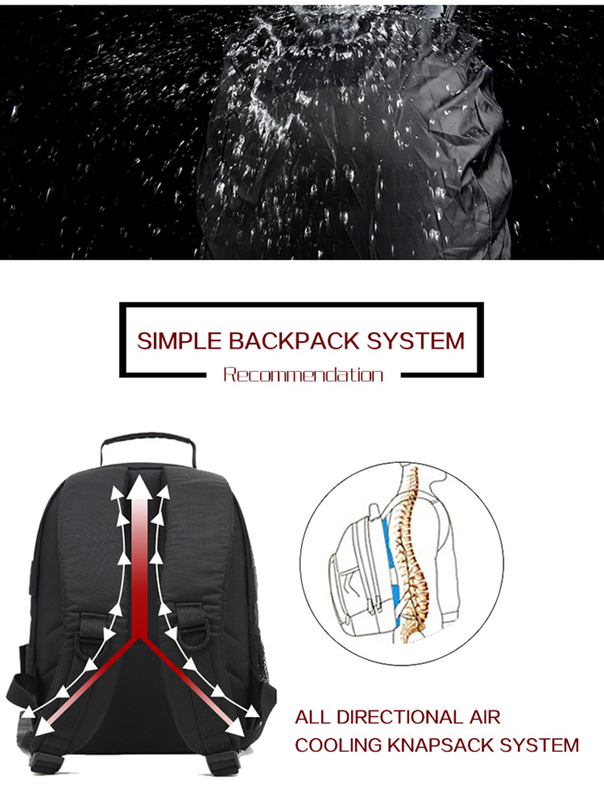 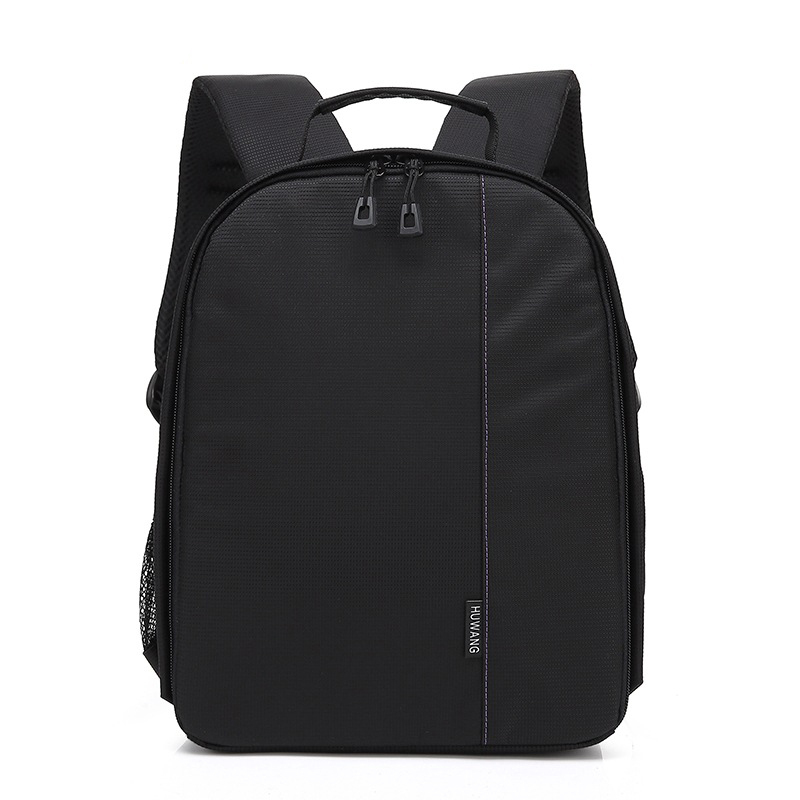 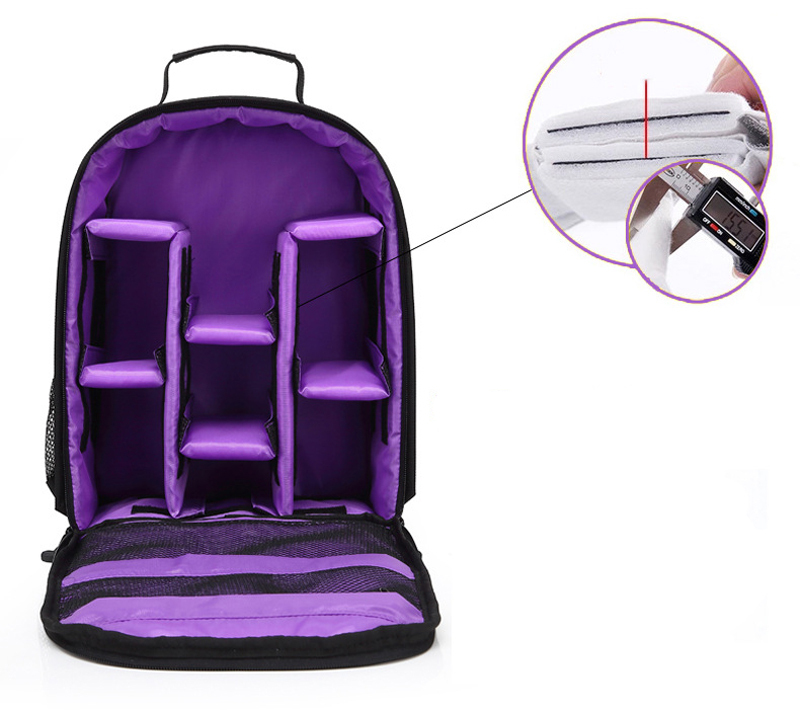 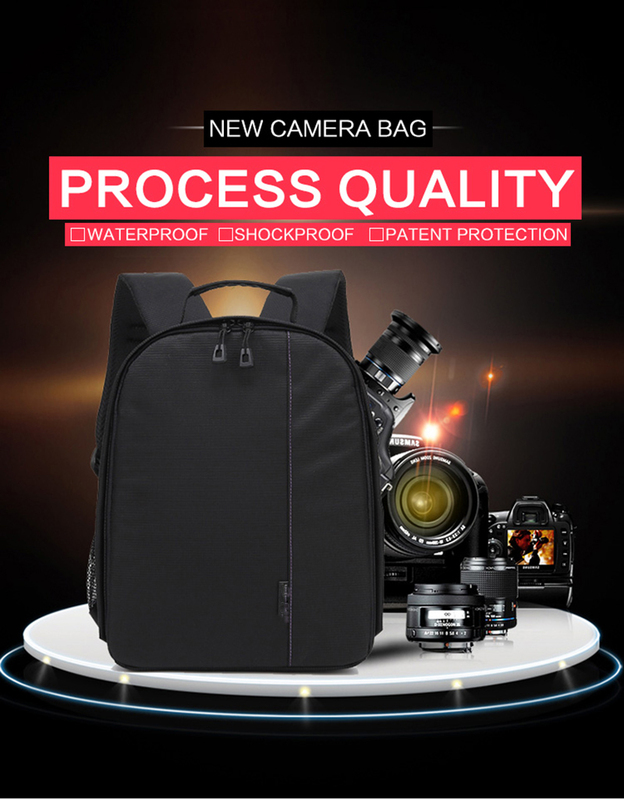 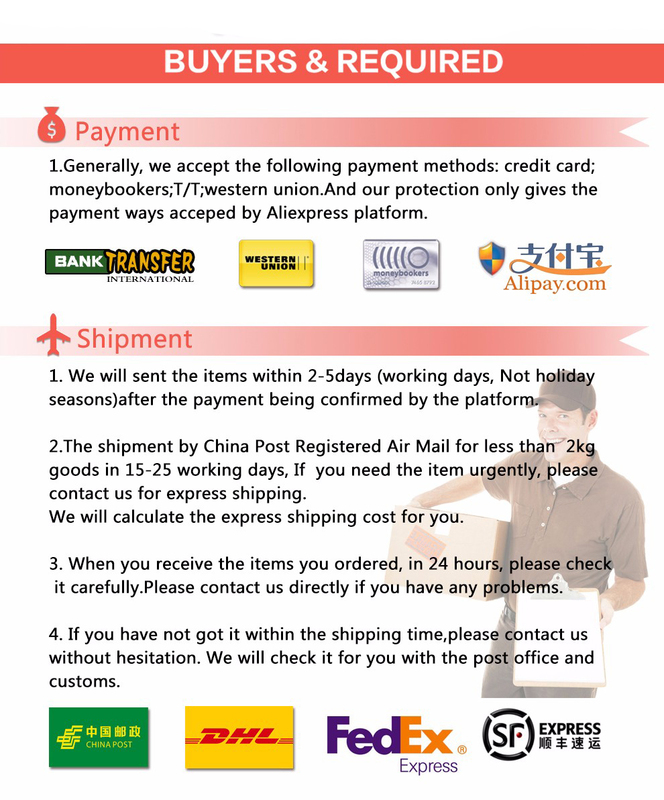 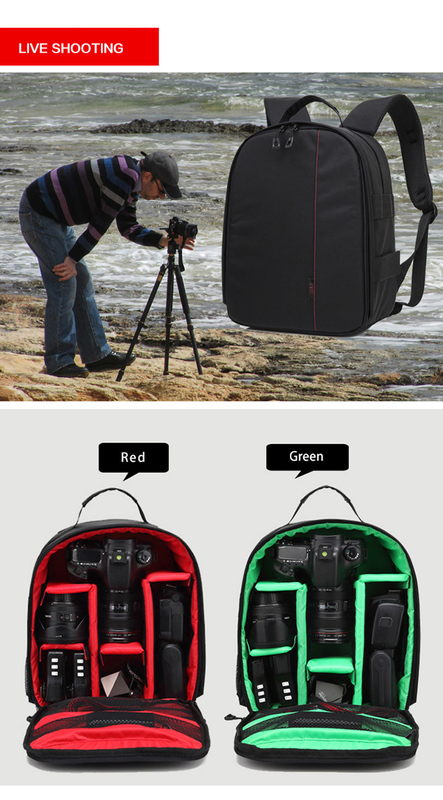 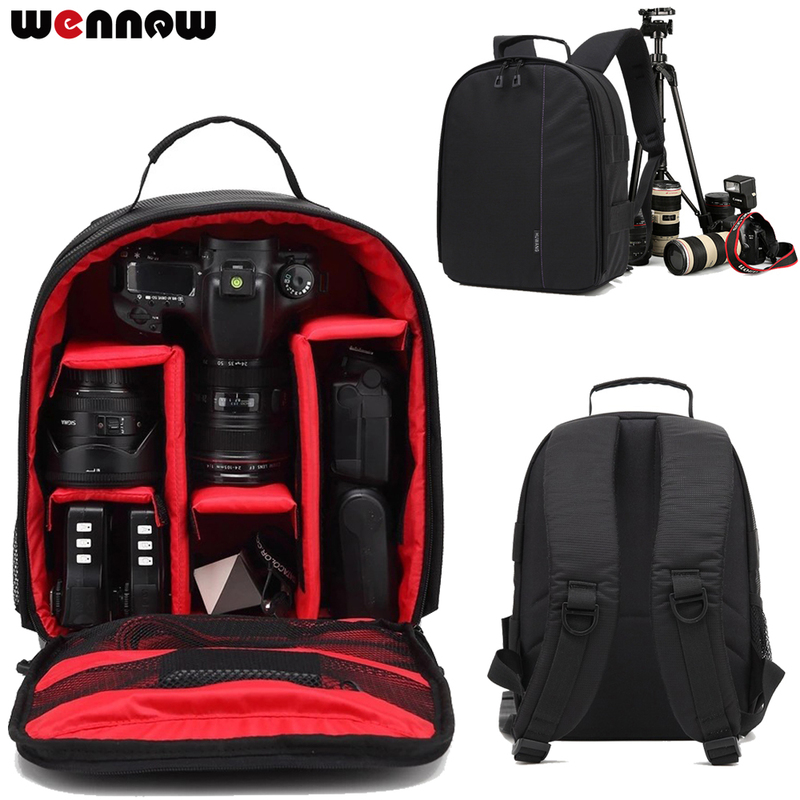 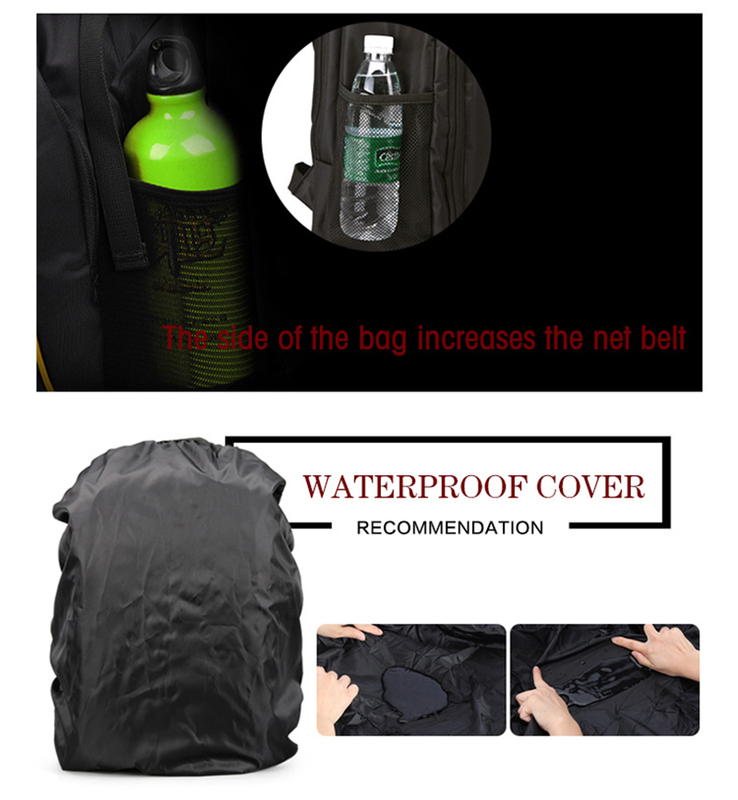 Stylish backpack with color lining, compatible with most DSLR Cameras. 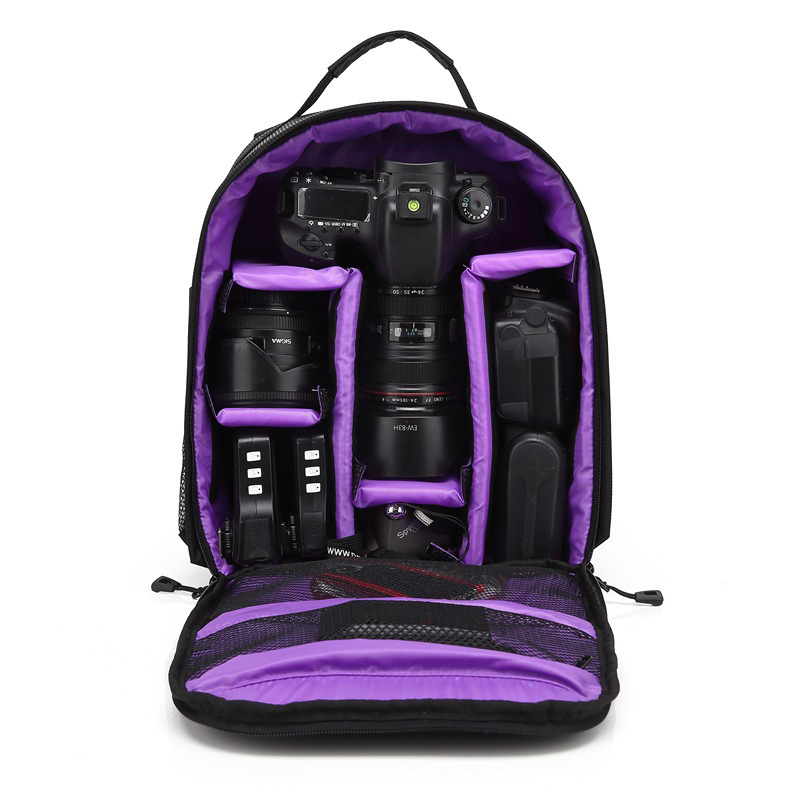 Adjustable, padded dividers allow you to customize the camera compartment; Two external mesh pockets for accessories. 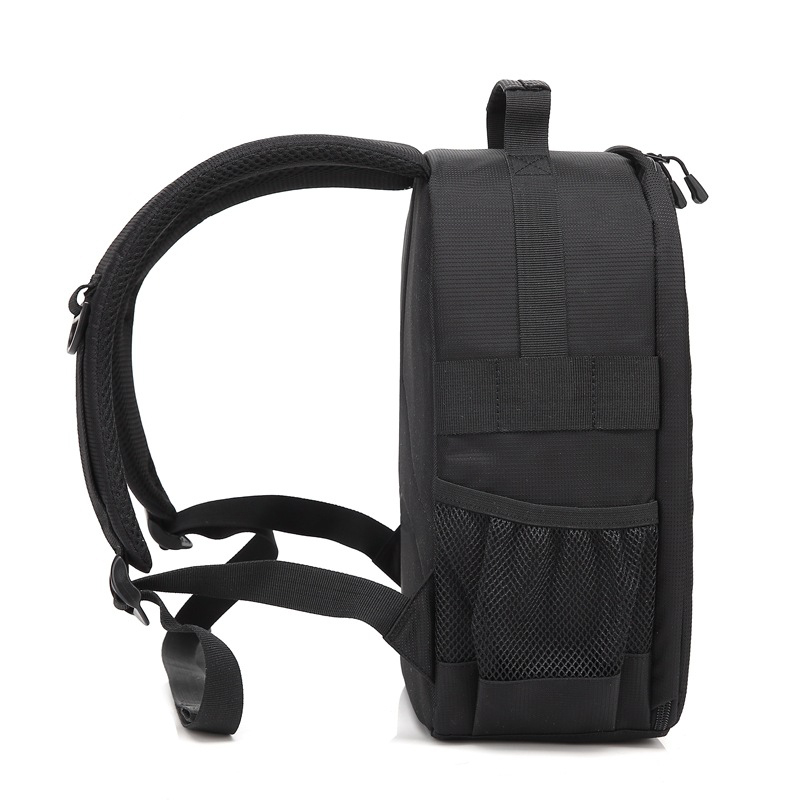 Two internal mesh pockets for extra memory cards, accessories.